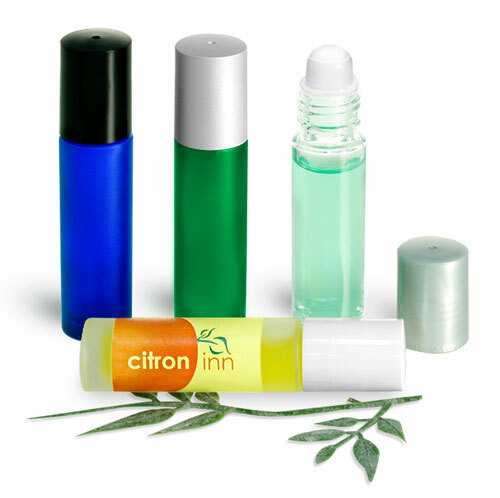 Our 1/3 oz glass roll-on bottles are offered in flint or frosted green, blue, and clear. 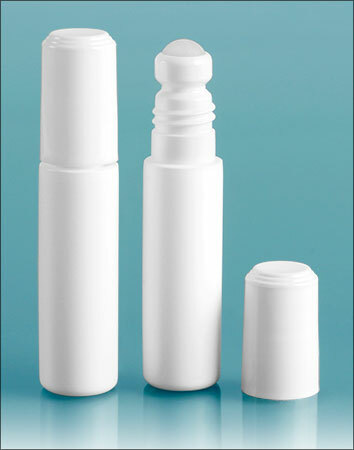 The caps come in a variety of colors sure to complement your hotel theme. 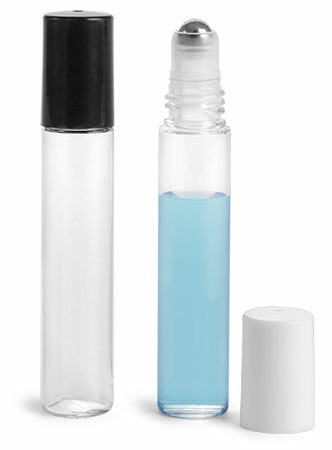 Try using these bottles to hold lip-gloss, aftershave, or aromatherapy blends. 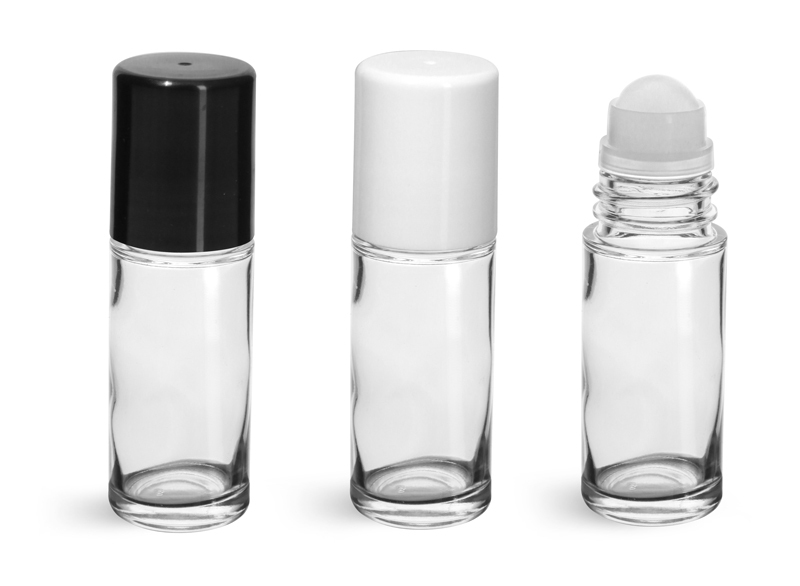 Set your amenity collection apart from the competition by offering your guests unique and unexpected luxuries!